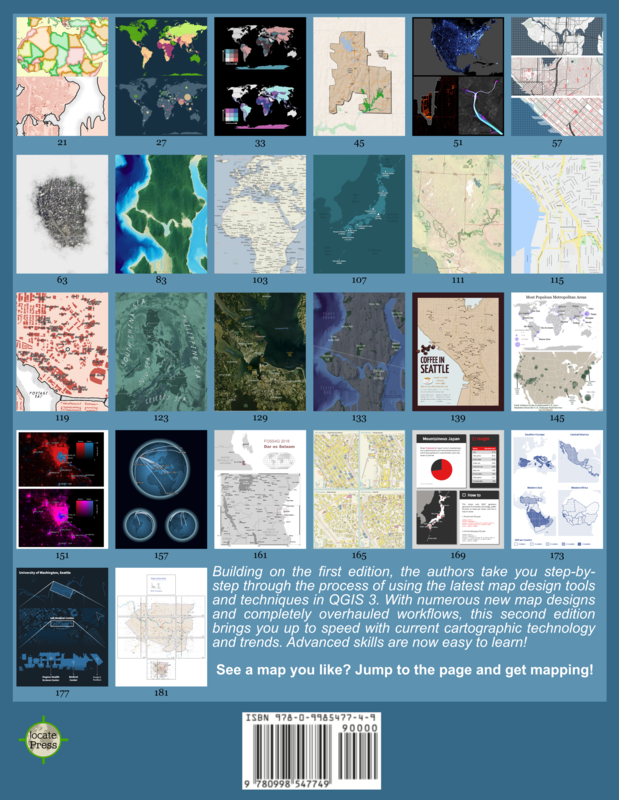 BostonGIS has compiled a great cheatsheet for PostGIS 1.5. 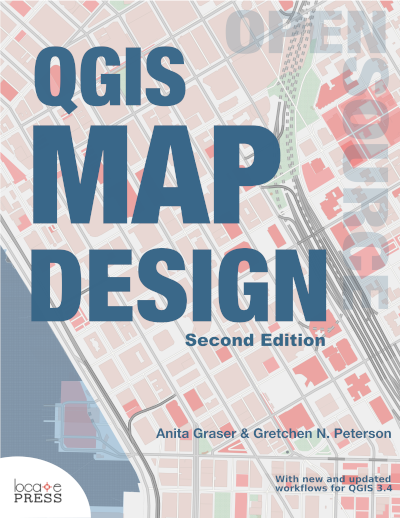 You’ll find both a web version and a PDF version here: http://www.bostongis.com/postgis_quickguide.bqg. Additionally, they have published an extensive comparison of SQL Server 2008 R2, Oracle 11G R2, and PostgreSQL/PostGIS 1.5 spatial features: http://www.bostongis.com/PrinterFriendly.aspx?content_name=sqlserver2008r2_oracle11gr2_postgis15_compare.